You like the chipotle smokiness? 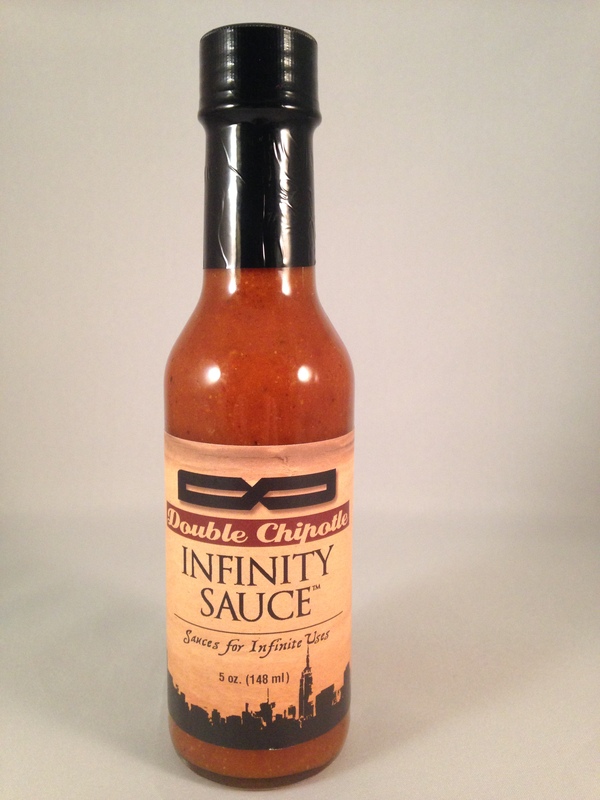 We have taken that amazing smokiness flavor and taken it to the next level by doubling it. 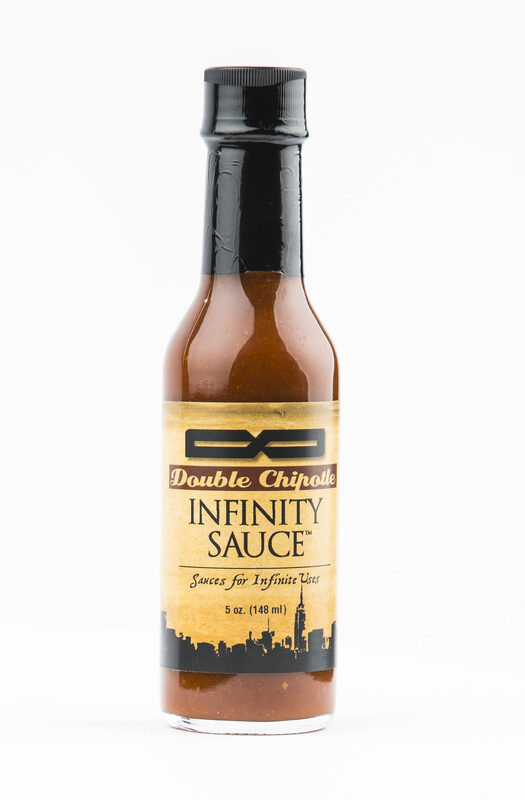 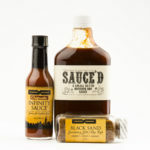 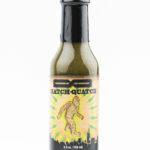 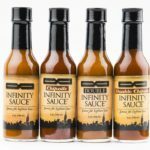 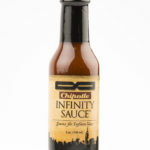 Still a very complex and multi-layered, this sauce does not boast twice the heat, but twice the smokiness as the Chipotle.